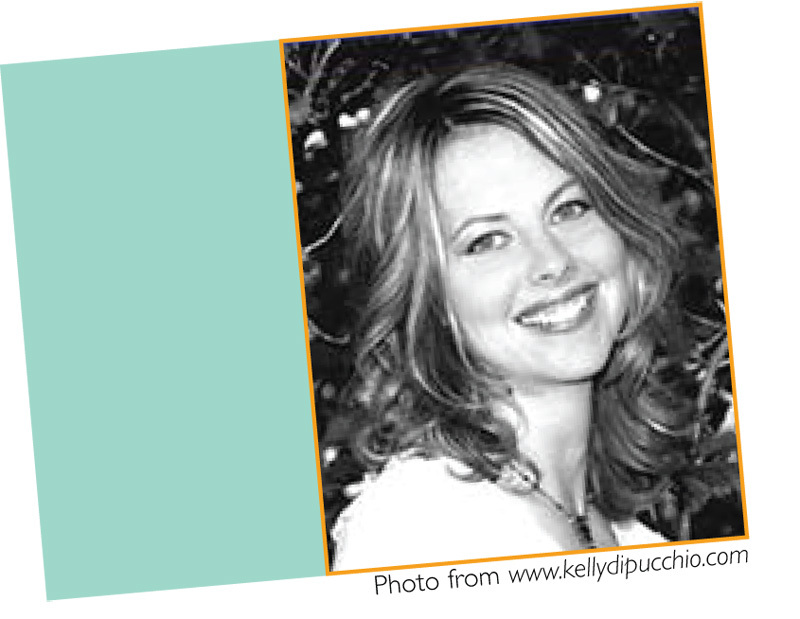 Kelly DiPucchio was born when President Lyndon B. Johnson was in the White House. When she was a little girl she did not want to grow up to be president. She thought she might like to be an artist or a famous singer. When Kelly got older, she discovered that she couldn’t draw or sing, but she could write stories. She is the author of several acclaimed books for young readers, including Mrs. McBloom, Clean Up Your Classroom! and Sipping Spiders Through A Straw. She lives with her family in The Great Lakes State of Michigan, which has 17 electoral votes. The Library is the Perfect Place. Cow and Chicken Paper Bag Puppet Patterns.